Audiomack: Download Mixtapes by Audiomack, Inc.
Audiomack is the FREE streaming music app that lets you download the hottest mixtapes, songs, and playlists offline. 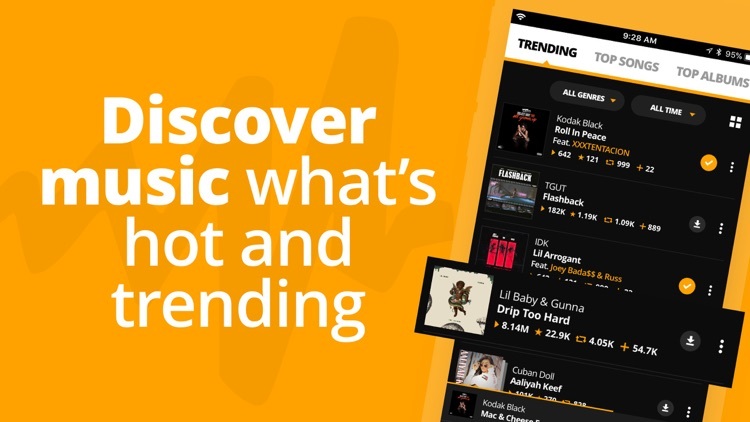 Discover buzzing new songs by browsing our trending page and get the latest music updates by following your favorite artists. 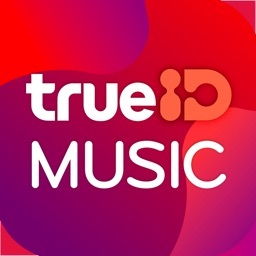 Stream, download and listen to brand new music without using up your data. 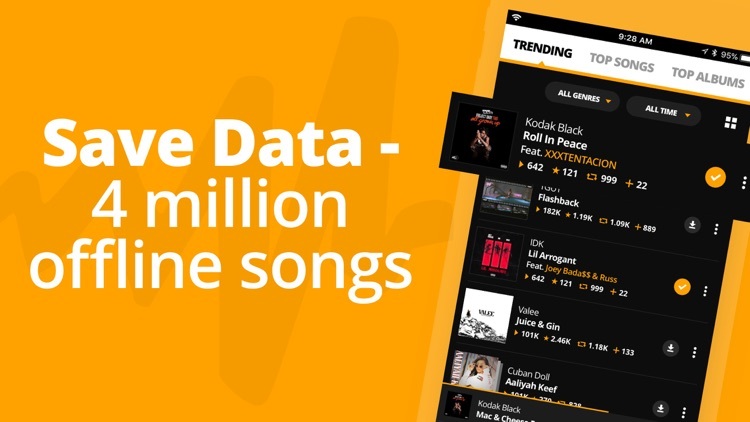 No wifi necessary - Download your favorite songs offline, save your data, and listen to the hottest tracks wherever you are. 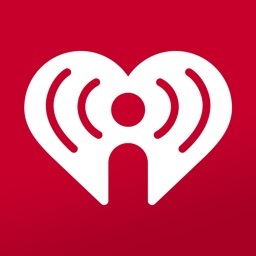 More than just mixtapes - Search for the latest podcasts, playlists, and songs from your favorite artists. 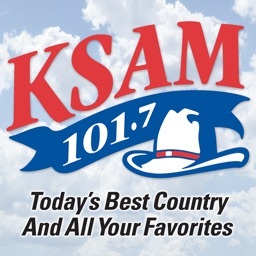 Listen or upload - Enjoy trending music or upload your own sound and share it with our community of listeners. Browse our library of carefully curated playlists and find beats that fit any mood. Turn up with our Hometown Heroes or chill with a Curator Spotlight mix. 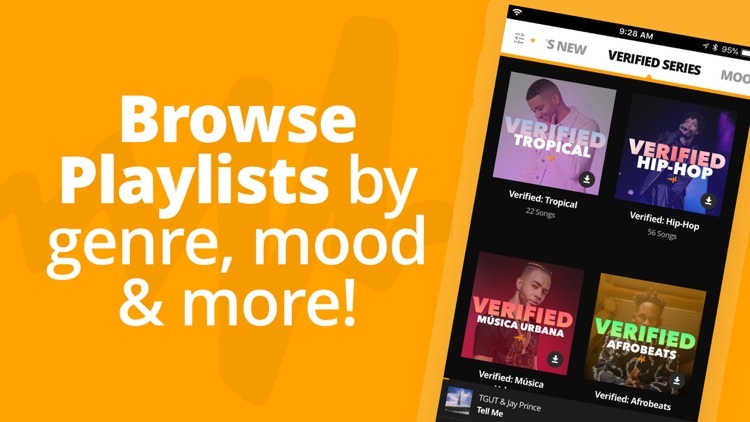 From a Verified Series to our Top 20 playlists, don’t worry - Audiomack has got you covered. 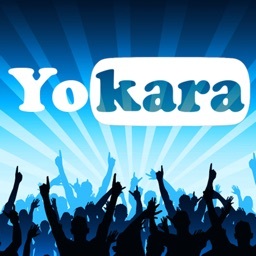 • Choose from hip hop, rap, EDM, Latin, R&B, Afrobeats, Reggaeton and more. • Stream songs from Migos, 21 Savage, Chance the Rapper, Bad Bunny, Diplo, Shatta Wale, August Alsina, and other fire artists. Never miss a beat by following the best artists in the game, we’ll even suggest ones we think you’ll like based on your activity. 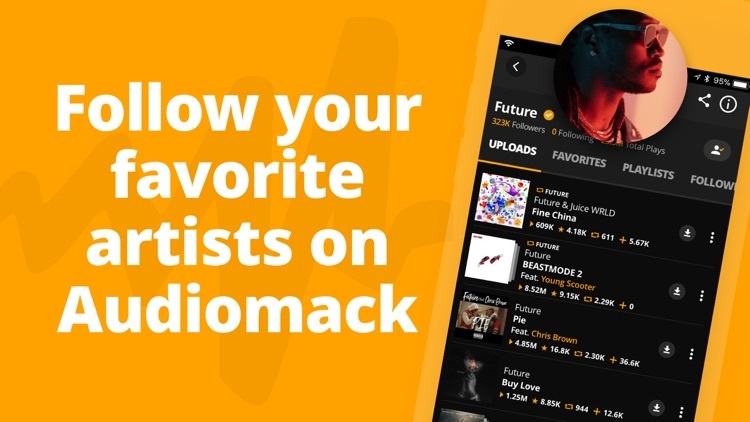 Download Audiomack today to reveal a world of exciting music that you can listen to whenever you want. 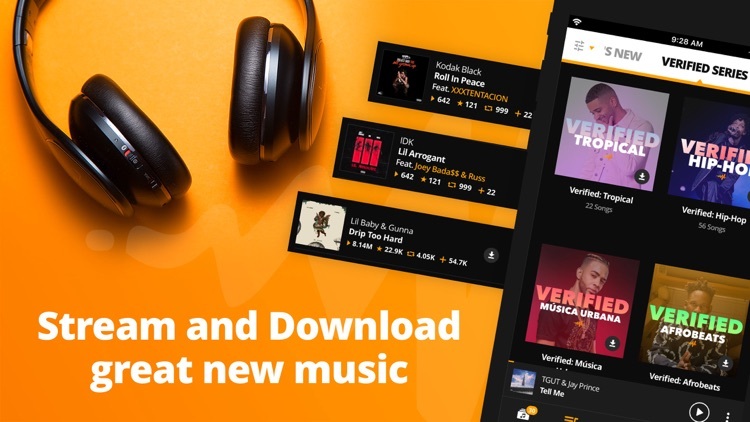 Audiomack Premium is a monthly subscription service that removes ads and provides additional features such as higher-definition streaming. If you purchase Audiomack Premium ($4.99 USD per month), payment will be charged to your iTunes account at confirmation of purchase. Your subscription automatically renews at the same price ($4.99 for Premium) unless auto-renew is turned off at least 24-hours before the end of the current period. Subscriptions may be managed by the user and auto-renewal may be turned off by going to the user's Account Settings after purchase. 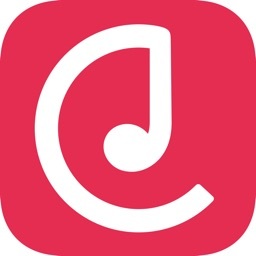 All prices mentioned here and in the app for Premium subscription tiers are in U.S. dollars, may vary in other countries around the world, and are subject to change in the future. Any unused portion of a free trial period, if offered, will be forfeited when the user purchases a subscription. 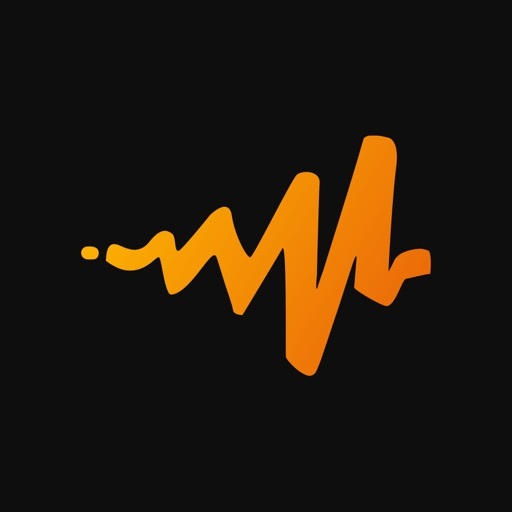 Audiomack is always free to use without a subscription, and you may resume using Audiomack with ads at any time after your subscription ends.